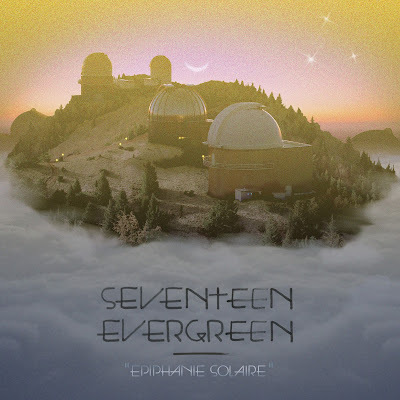 Spiritual Pajamas is honored to present the new EP from Seventeen Evergreen, "Epiphanie Solaire". In the last ten years, the San Francisco two-piece has put out a number of releases on UK label Lucky Number Music and their own Pacific Radio Fire imprint. The limited-edition Epiphanie Solaire is their latest EP and first on Spiritual Pajamas.